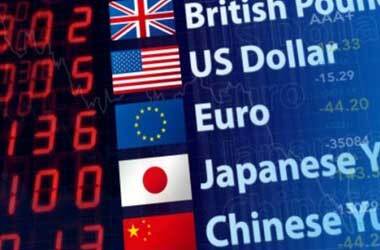 Foreign exchange market is the market where the currencies from several other countries are traded. 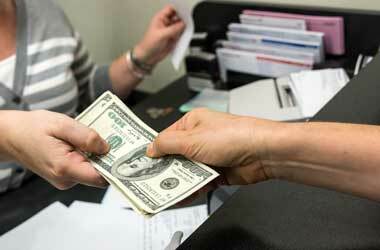 Currency Trading leads among the world’s largest market with a daily volume of $2 trillion worth transactions. This goes increasing as the investors becomes educated and more interested, and hence the market succeeds in growing rapidly. The forex market is not only the market that brings the most transactions in the world, but it is also the place where most liquid asset is available readily making it stand out from the other trading markets. The term foreign exchange market has been chosen as it addresses the needs across the world’s financial market that is both decentralized and can be done over the counter. This also specializes in both trading back and forth within the currencies of different types from several countries. In the recent times, both traders and investors who are globally from all over the world have started noticing and recognizing that the forex market is their area of interest, as they have plenty of opportunity within themselves. And there are also high demands and needs expected from many other traders and investors to sign up forex trading through broker of their choice. 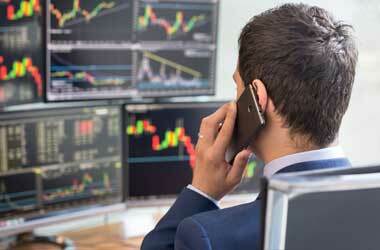 But there are few risks associated with the forex trading. The forex market has got terrible transition in their trades. Any time they can have an uptrend and at the same time they can get into down trend anytime. Hence it is always advised to understand fully and thoroughly on how the forex trading really works before stepping into the process. There are many analysis depth required to determine the market status so that you can know which currency you had to trade and against which. These can help you in ensuring and achieving profits. 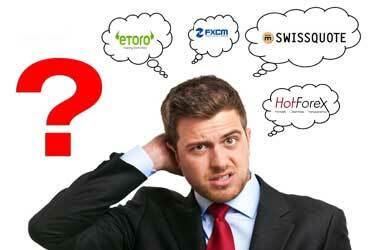 What and how the forex trade happens? AUD / USD – Australian Dollar is the base currency and trading against the American dollar. When this value has a down trend, selling trade will gain more profits and vice versa. GBP / USD – Great Britain Pound is the base currency and trading against the American dollar. When this value has a down trend, selling trade will gain more profits and vice versa. EUR / USD – Euros is the base currency and trading against the American dollar. When this value has a down trend, selling trade will gain more profits and vice versa. USD / JPY – American Dollar is the base currency and trading against the Japanese Yen. When this value has a down trend, selling trade will gain more profits and vice versa. USD / CAD – American Dollar is the base currency and trading against the Canadian dollar. When this value has a down trend, selling trade will gain more profits and vice versa. USD / CHF – American Dollar is the base currency and trading against the Swiss Franc. When this value has a down trend, selling trade will gain more profits and vice versa. Assuming a trader buys the Euro where it indirectly means the trader sells the American Dollar in the currency pair EUR/USD. Both buying Euro and selling the American Dollar happens simultaneously. For every currency pair, the former currency takes as the base currency and the latter takes the counter currency. For more illustration, say the quote of a EUR / USD currency pair is 1.2345. This simply means that the investors require 1.2345 USD in order to get a single EUR.